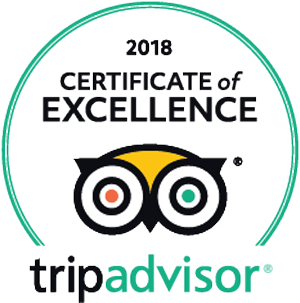 The history of Micanopy just steps away. 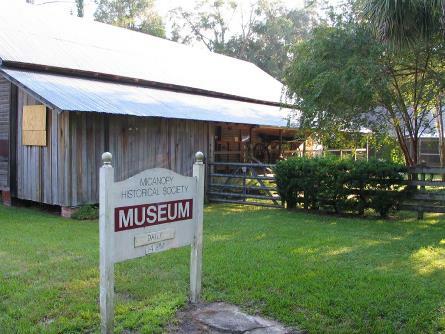 An incredible historical museum and archives giving the history of Micanopy and the surrounding area. Located in the Thrashers Warehouse on Cholokka Blvd.